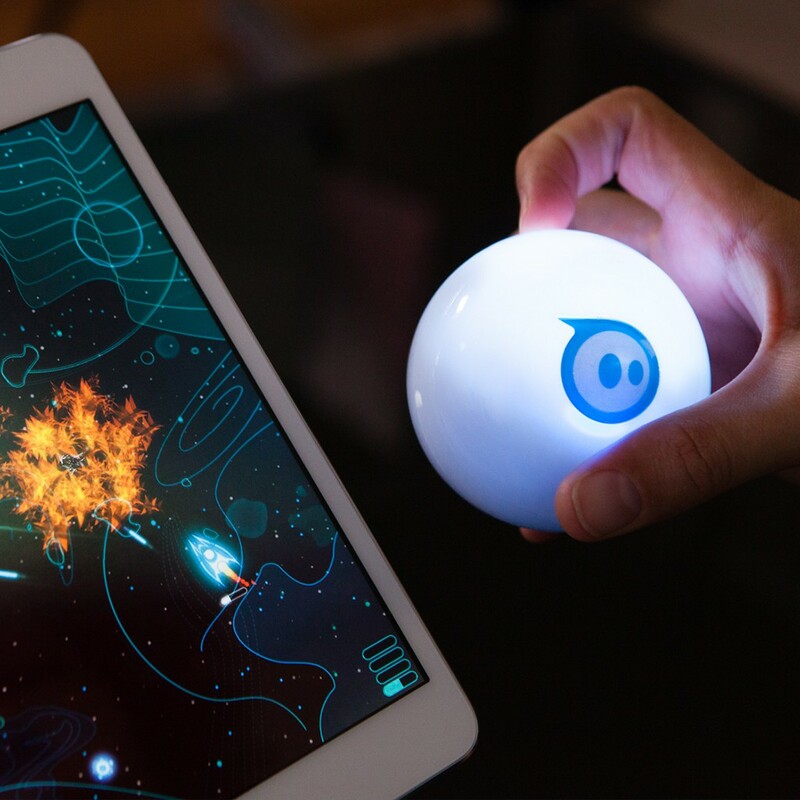 Sphero is the world's first app-enabled robotic ball and a sophisticated companion for your smartphone or tablet. 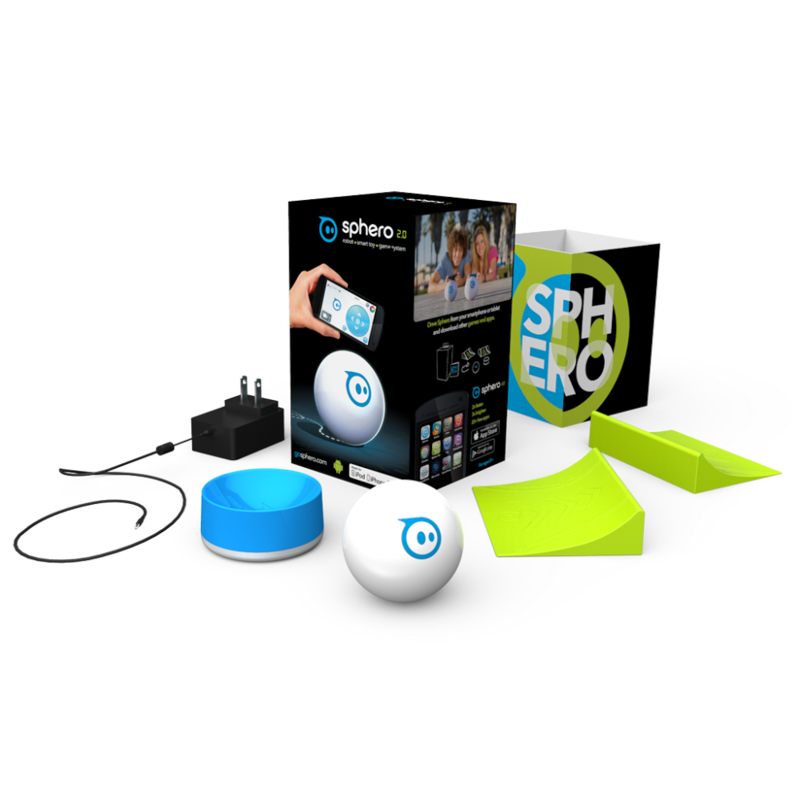 Learn, play, and explore with this awesome robot. Sphero 2.0 rolls at speeds of up to 4.5 mph and pairs to your device via Bluetooth with a range of up to 100 feet. 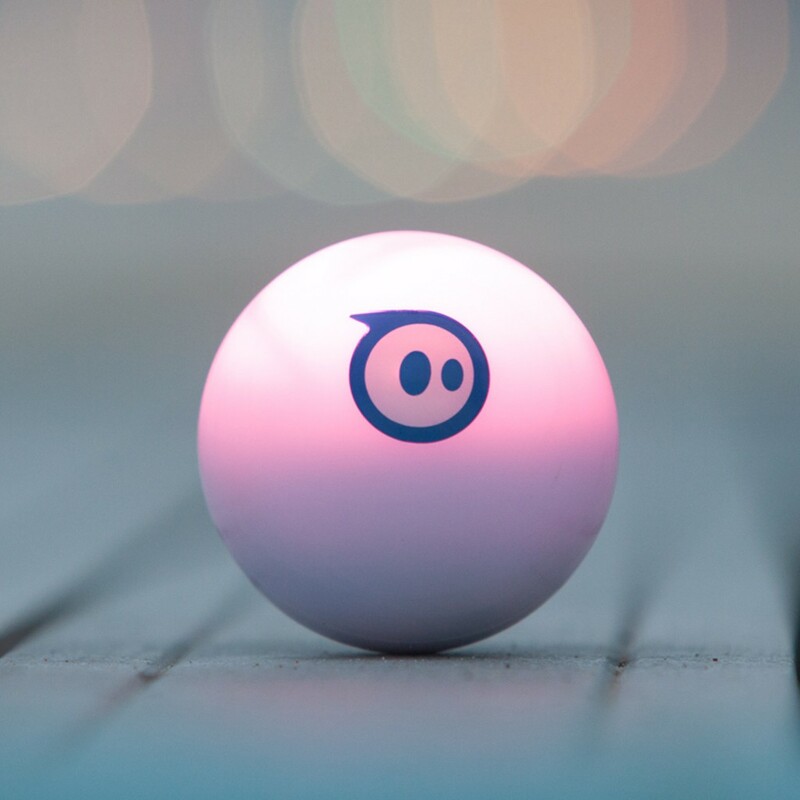 Powered by induction charging, Sphero 2.0 is three times brighter than the original and is pet proof, waterproof, and ready for any adventure. 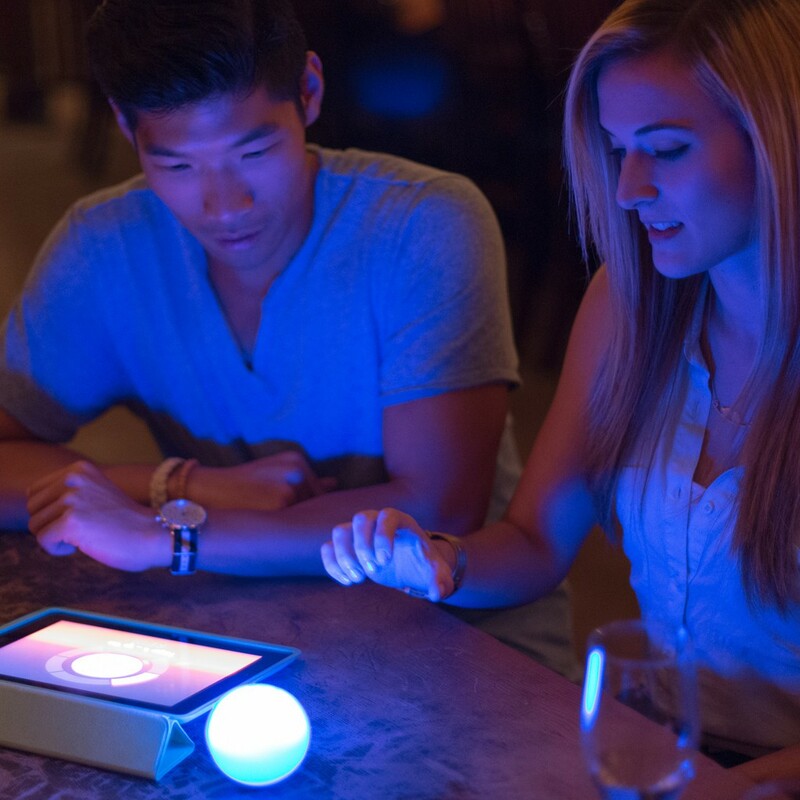 As a bonus, 2 ramps are included and you can choose from over 30 apps to launch a whole new world of mobile gameplay.